Lines vector layout download. 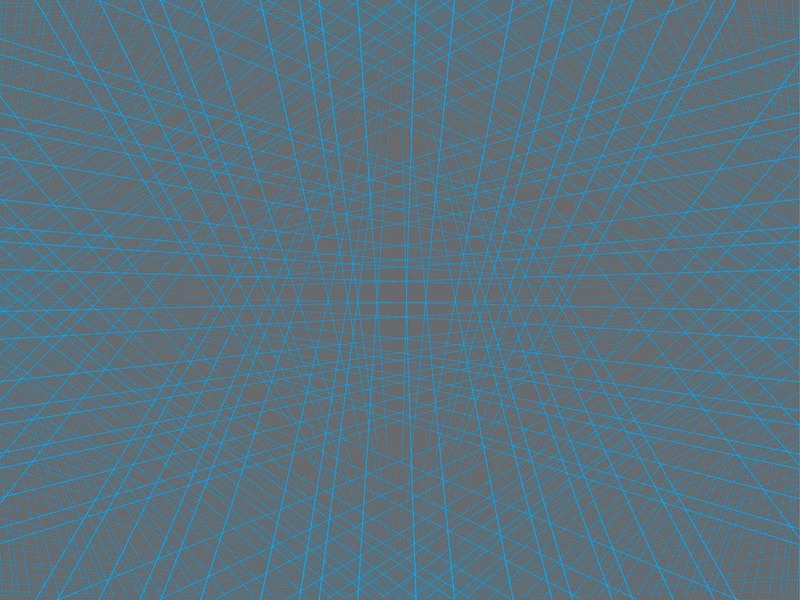 Abstract vector footage of many overlapping and crossing lines forming a basic mesh. Many different positions and angles, lines forming various geometric shapes between them. Free vector illustration for all kinds of backgrounds, backdrop images, wallpapers, poster decorations and clothing patterns projects. Tags: Abstract, Background, Decoration, Geometry, Linear, Pattern, Wallpaper.